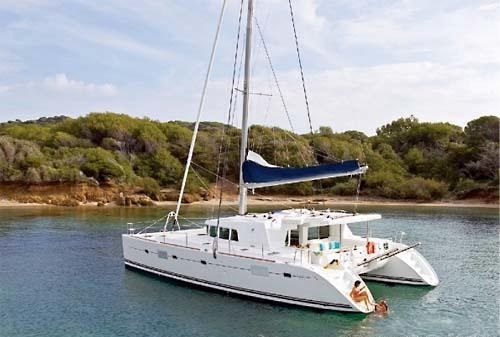 Built by well renowned French shipyard Lagoon in 2007, the 16.5m (54ft) catamaran SOUL'S CALLING is available for charter year round in the Virgin Islands, Caribbean. 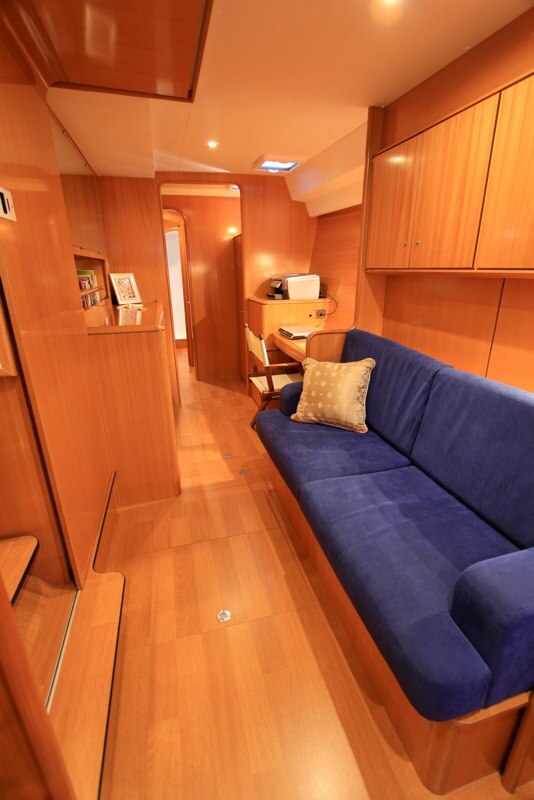 Crewed by a professional crew of 2, the SOUL'S CALLING catamaran offers accommodation for up to 6 guests, in 3 en-suite spacious cabins. 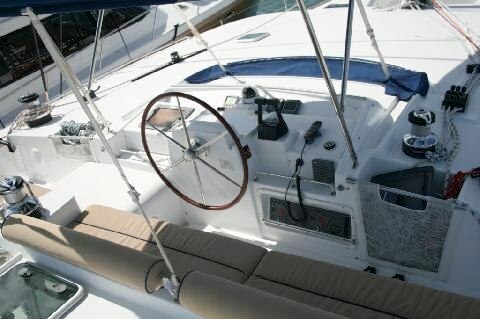 S/Y SOUL'S CALLING is the perfect choice for friends and families alike. 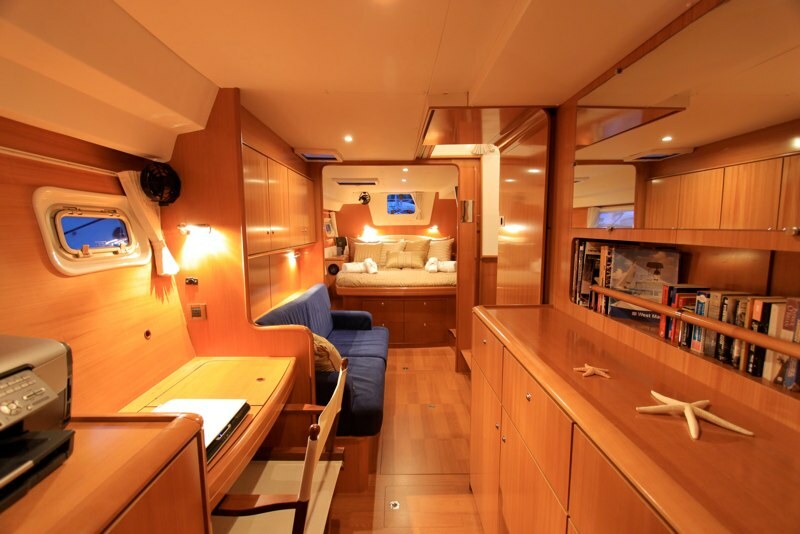 Charter yacht SOUL’S CALLING has a bright airy interior from the salon, through all her guest cabins, thanks to many well-appointed windows, hatches and ports. The salon is spacious, featuring warm wood panels and floors, cream headlining and nautical blue soft furnishings. The lounge is an integrated plan, with a convertible coffee to dining table, chairs and large L shaped sofa. 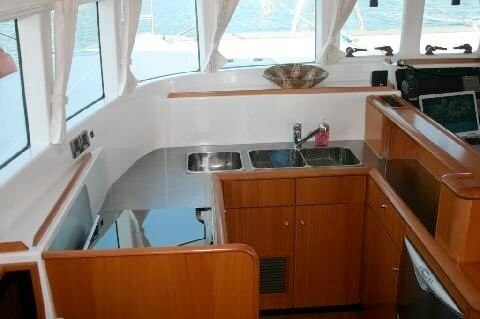 Forward of the salon, is a navigation table, while the galley sits to the port. 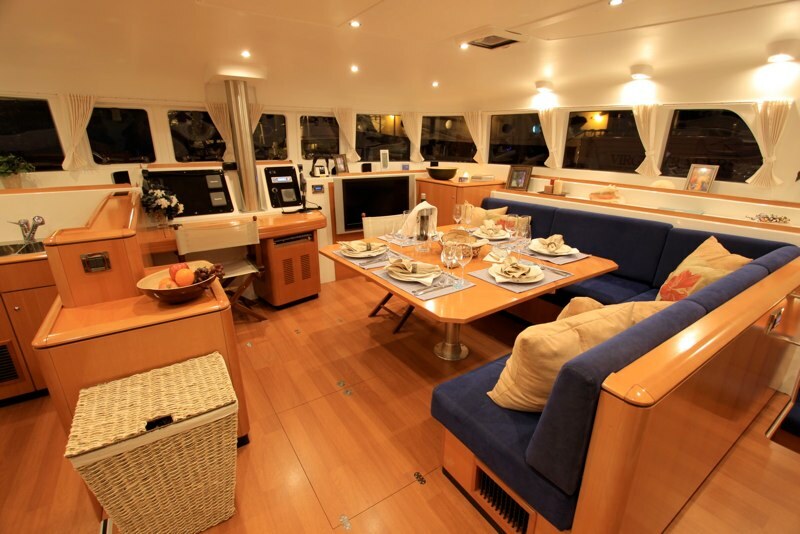 The SOUL’S CALLING yacht boasts TV entertainment and plenty of DVD’s to choose from. 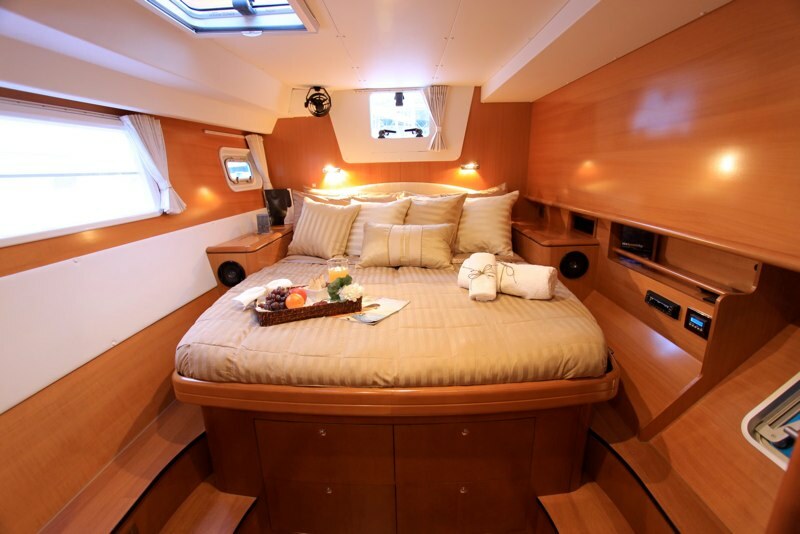 Aboard the sailing yacht SOUL’S CALLING, guests will find the exterior living ample. 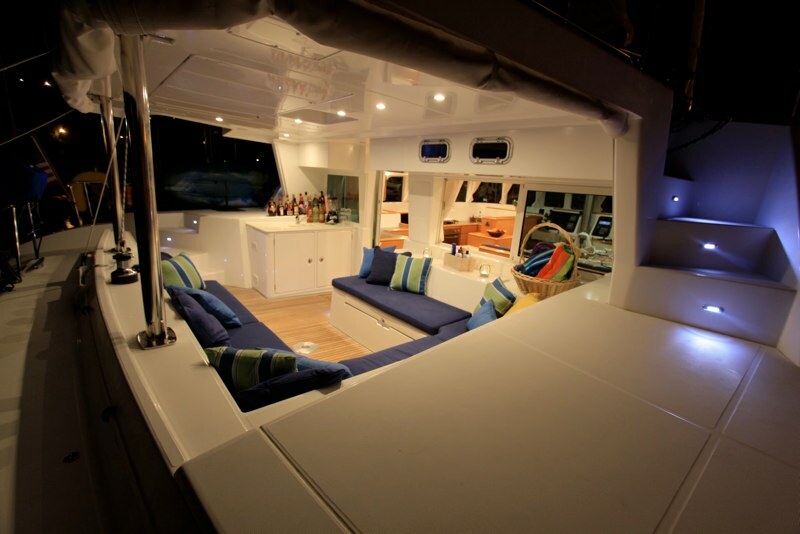 The aft deck is shaded and offers a social seating area, optional coffee table or alfresco dining table, drinks fridge, sink and direct access to the salon. 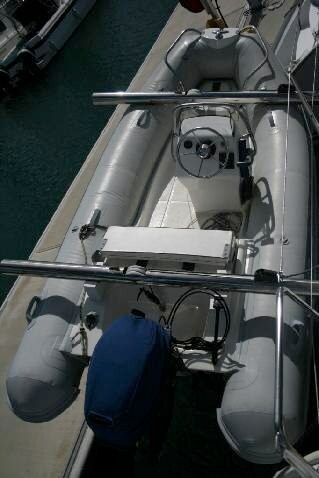 Aft, the dual transoms are connected by a walk over deck, providing a fabulous water toys platform. With a beam of 8.5m (28ft), S/Y SOUL’S CALLING has wide side decks, leading to a generous foredeck, complete with a further guest seating area and 2 massive safety trampolines, perfect for sunning. 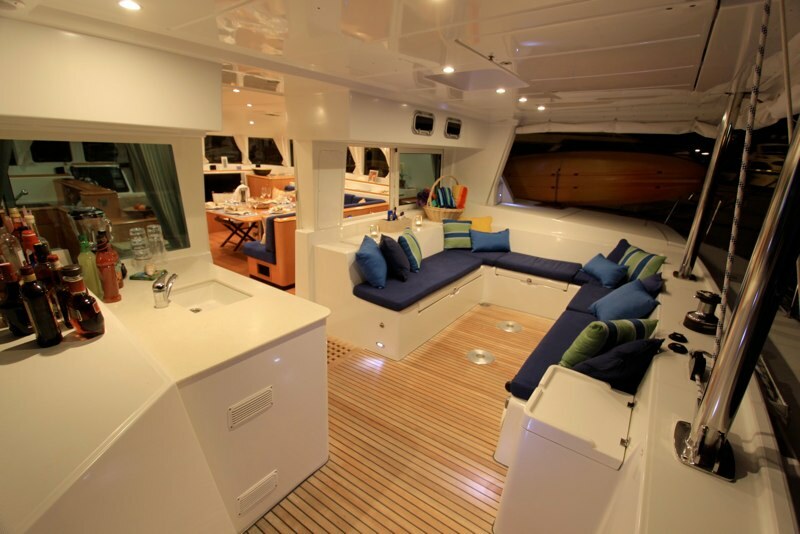 Above the main deck, yacht SOUL’S CALLING features a full width flybridge, with shade and plenty of seating. The flybridge receives all the running rigging, allowing for easy handling of the yacht and an enjoyable catamaran sailing experience. 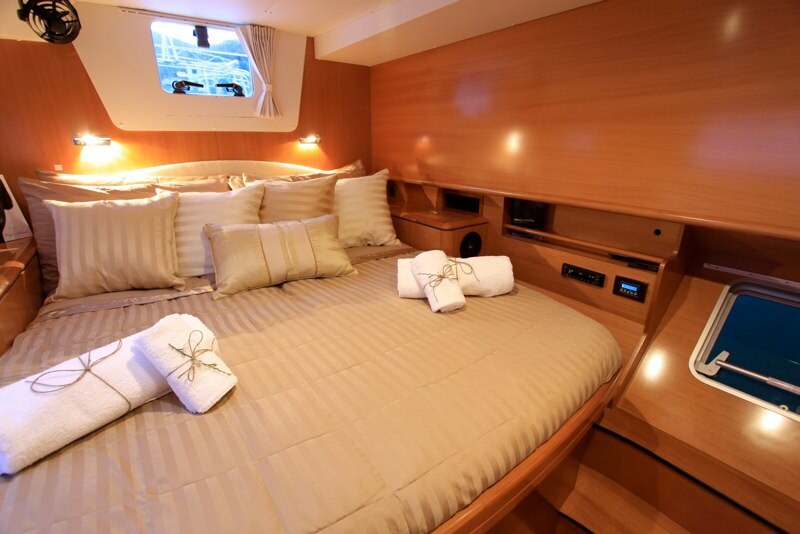 Crewed charter yacht SOUL’S CALLING offers 3 double cabins, for up to 6 guests. 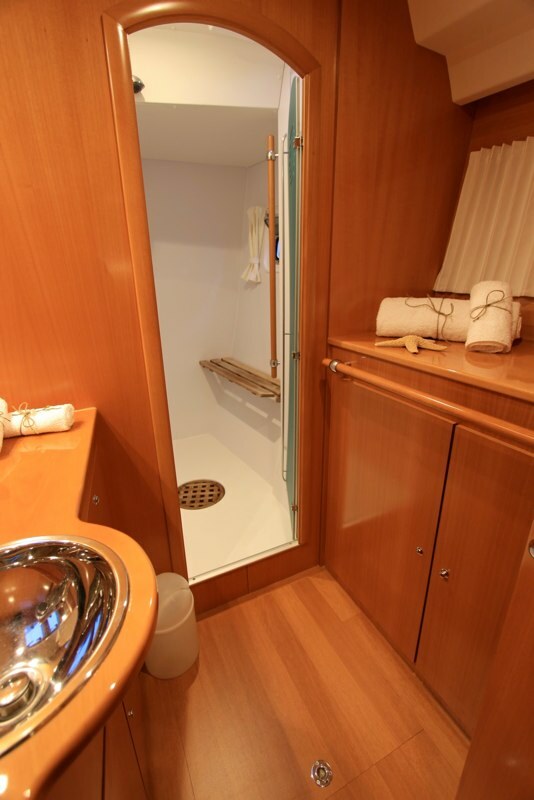 The master cabin is on the starboard side and enjoys the entire hull, with a queen size bed, vanity, sofa and large en-suite with shower. 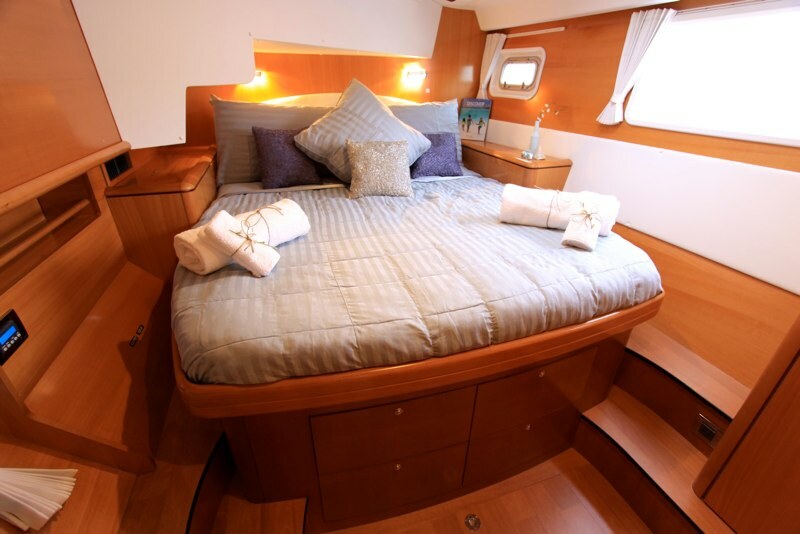 In the port hull, 2 guest cabins are forward and aft, both with queen size beds. 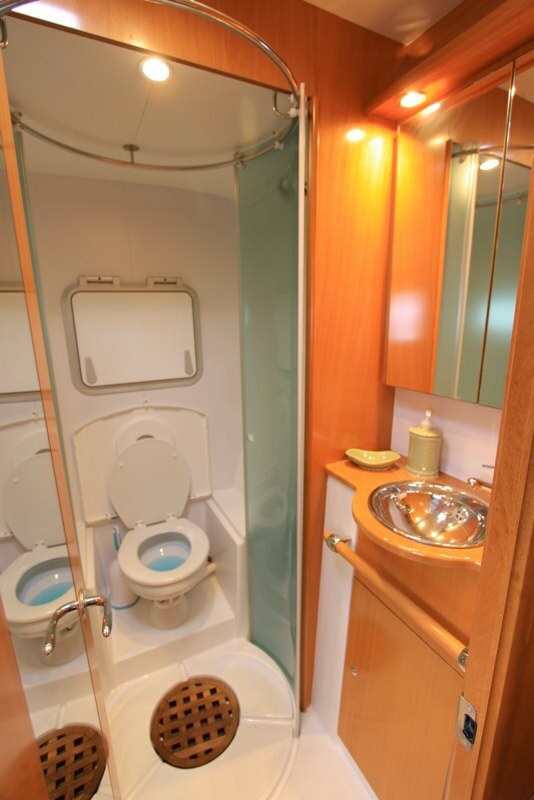 All 3 cabins offer large hull windows for plenty of natural light, individual air conditioning controls and en-suite facilities, with separate shower and electric heads. 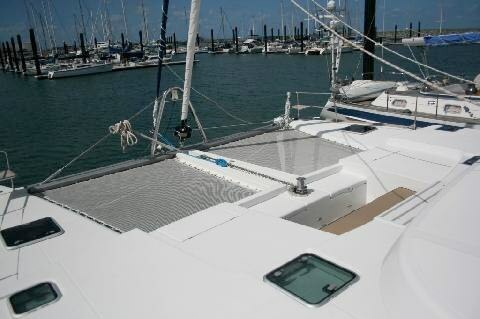 The SOUL’S CALLING catamaran has a Dinghy: AB / 14ft 0in (4.2m) / 60HP, Masks and fins, Pool noodles 6, Fishing gear for 4, Beach toys, Board games, Wakeboard, Towing ring, 2 Stand up paddle boards, 8 person Floating Island, Floating sun Mats 2, Deck shower, Voltage: 110v, Swim platform, CD library, DVD library, Stereo system, Hammocks, Air bed, IPod Dock, DVD player, Games Console, Fishing equipment, Kneeboard, Adult water-skis, Barbeque, Wi-Fi and Internet. 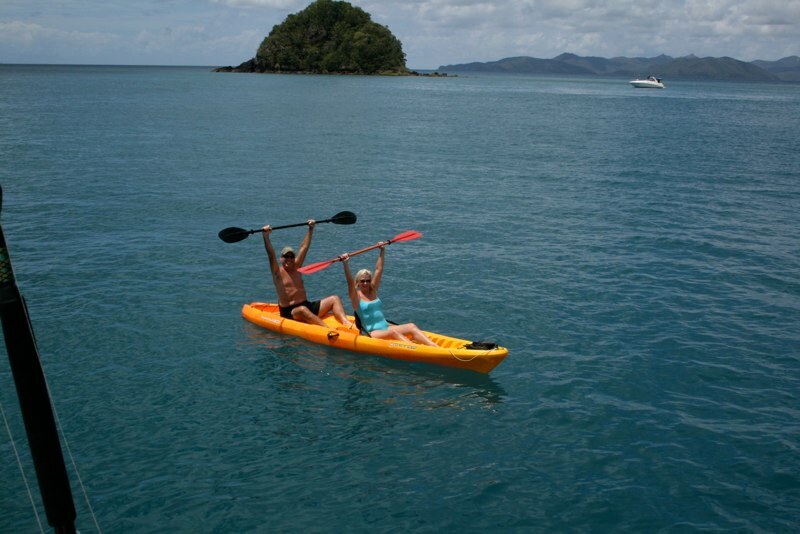 Dear Amanda, I will sum up the cruise with Mark and Beatrice as literally outstanding. 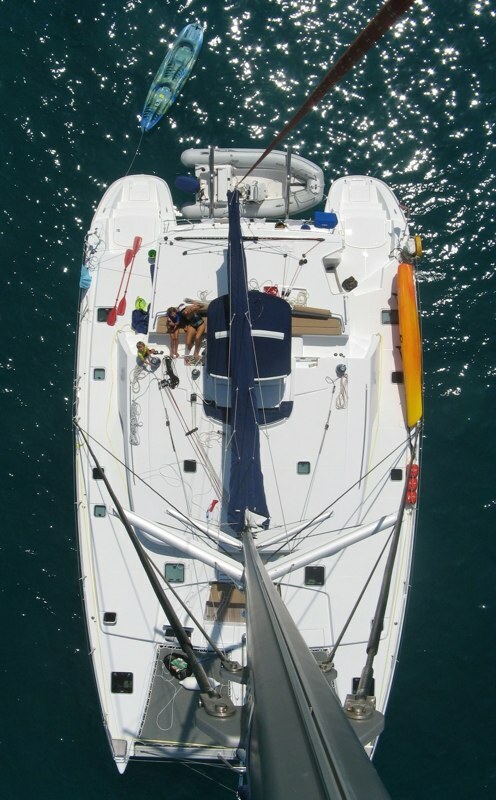 At the very beginning, when we arrived, we found the catamaran in excellent conditions and everything clean and tidy. Mark and Beatrice were waiting for us with an exquisite welcome sushi served in the "al fresco" deck. We soon became familiar with Mark and Beatrice, as they not only perform their respective duties with knowledge and experience, but more importantly, with enthusiasm and a permanent sense of being glad. Our list of preferences had been observed at all times during our trip. They even got the french champagne Veuve Cliquot, which we found that was not too easy to find in the islands´ general stores. Finally, I would like to say that I’m used to pay gratuities as a social standard routine, but this time was different. For the first time in my life, I felt that both Mark and Beatrice had earned and deserved a good gratuity. All in all, Mark and Beatrice work as a very synchronized team, and probably they were the most important factor to our unbelievable good time we spent at Souls Calling. 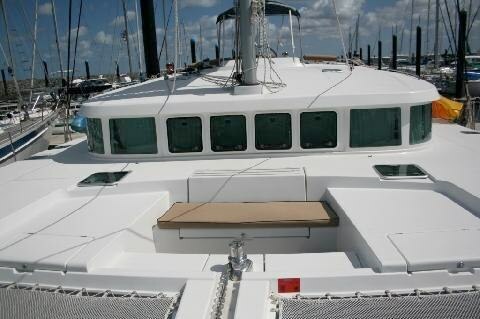 Charter on Catamaran SOULS CALLING, Caribbean.